*The sitting fee will be cut in half: $70 rather than $140. 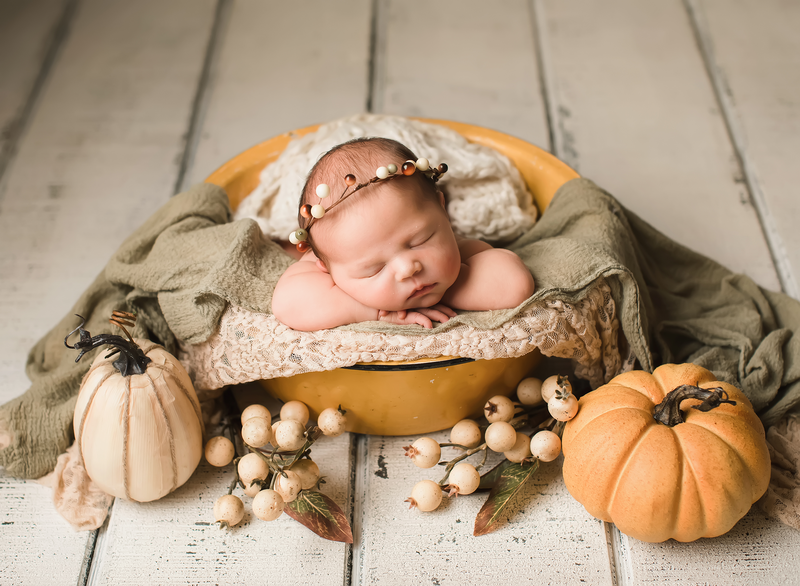 Newborn sessions will be $90 rather than $180. *The number of color photos in your gallery will be around 12 (10 for newborn) rather than 25 (18-20 for newborns). There will still be the black and white and vintage options as well in your gallery! Print prices will remain the same. Please see “Contact and Pricing” for print prices. *As always, these sessions can include as many people as you would like (your immediate family). If you are interested in a half or full session, please email me at brandy@brandylewisphotography com! These sessions can be given as gifts! **Update July 15th: Had a cancellation! One spot left! First to email me gets the 1/2 off session! **Update! July 13: All 5 spots have now been taken! That was quick! Thank you to all that booked a session! I look forward to working with you! I am doing something special that I haven’t done before. The next 5 clients that book a session for this year will be getting their session fee marked down to $60! That’s half of the normal sitting fee of $120! *This session must take place in the year 2011. *Please see available dates under “Contact and Pricing”. *The $60 will be nonrefundable in the form of a deposit which must be received by me no later than one week after booking your session in order to hold your date. *This does not include prints. Print prices are also under “Contact and Pricing”. Photo of the Year Contest!! Okay, folks! It’s that time of year again. Time for my Photo of the Year Contest. This was so much fun last year and the winner got sooo many votes. I just couldn’t believe it! So here’s the deal. Scroll through the pictures and pick your favorite. At the bottom of this post leave a comment with the title of the one that is your favorite. Each person can only vote ONCE! On December 15th (one week) I will announce the winner. The winner will receive a free 8×10 canvas of their photo. So email anyone you know and get them to vote for your photo if you have one in the contest! Time is a tickin’! Good luck! Check out this view of the city! Gorgeous! Okay, so I have been holding out on working on these pictures so that I could finish the playgroup ones and now I am ready to start on these and I am so excited to share more with you! I have a feeling these two are going to get more pictures than they bargained for because I love them all!! I will keep uploading more as I work on them throughout the evening. Uh, yeah, she did this on her own….hot momma! Okay, okay, not the most romantic background here, but so Austin-y! Amazing light to go with some beautiful eyes!